The 384th Bomb Group Mission 183 was also known as Eighth Air Force Mission 568. 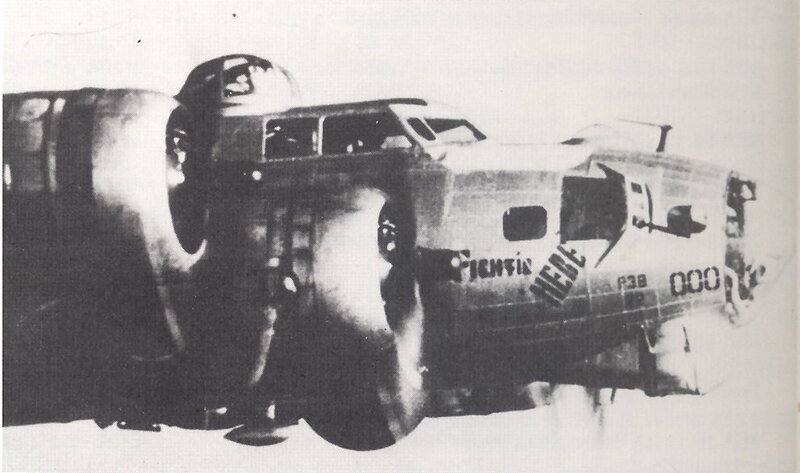 The Buslee crew flew this mission aboard aircraft 42-98000, Fightin’ Hebe. After a twelve-day break, the Buslee crew again flew together with the same crew members with the exception of Navigator Chester Rybarczyk. Rybarczyk did not fly this mission and was replaced by Leonard Galloway (NMI). This was Galloway’s 27th and last mission with the 384th. He completed his tour and returned home.